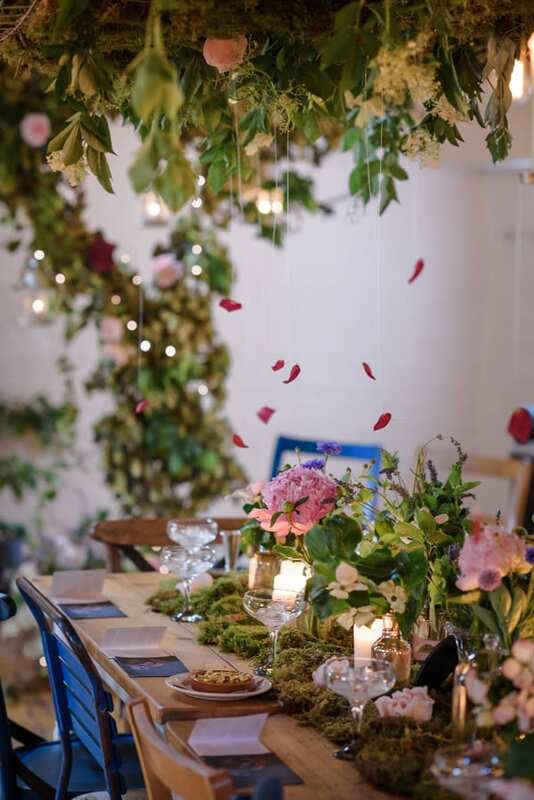 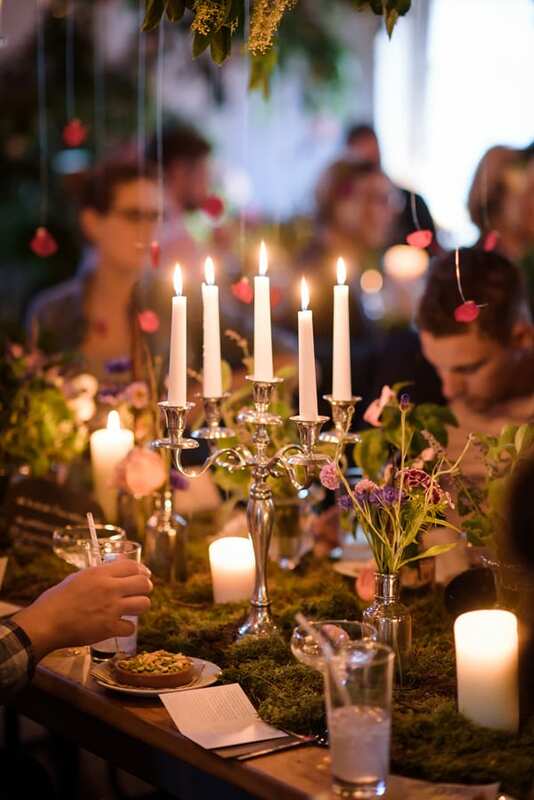 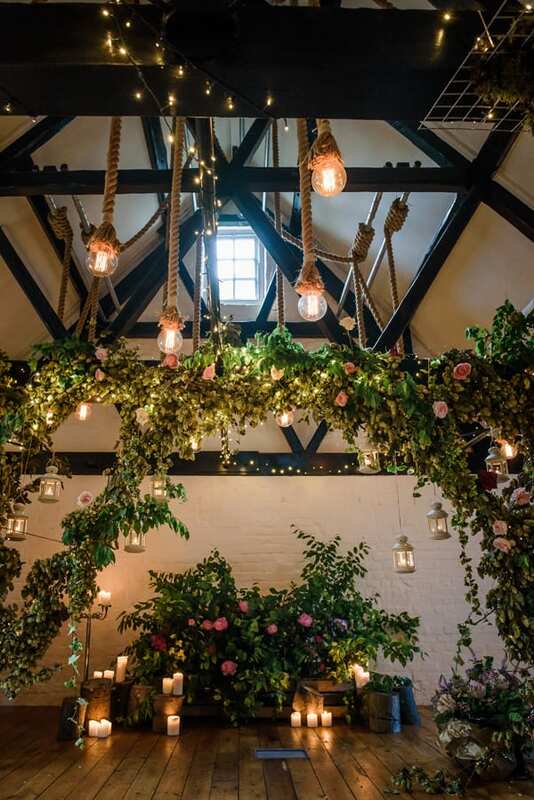 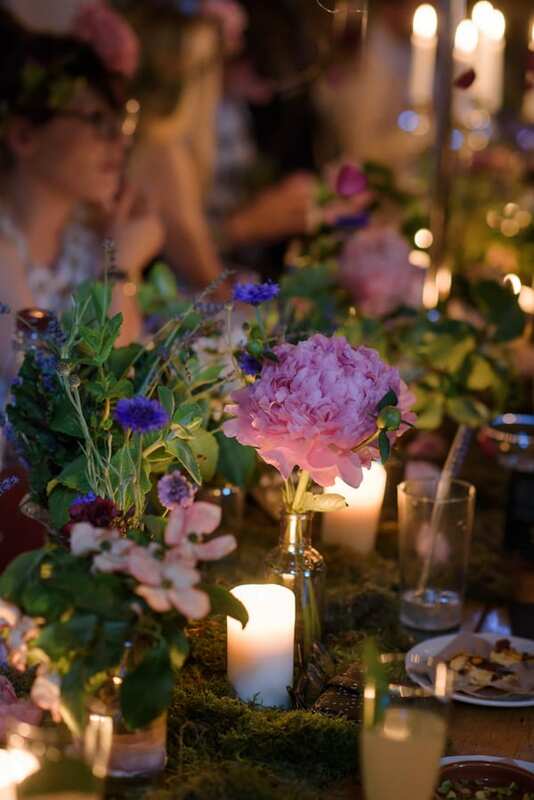 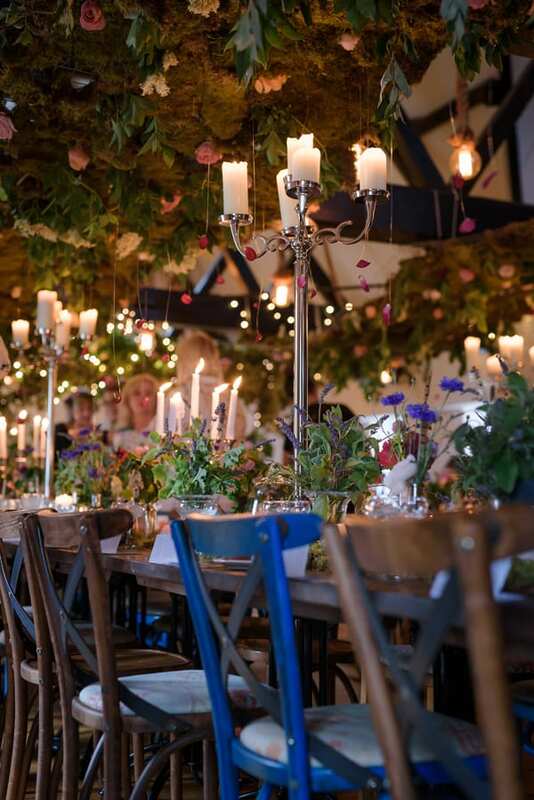 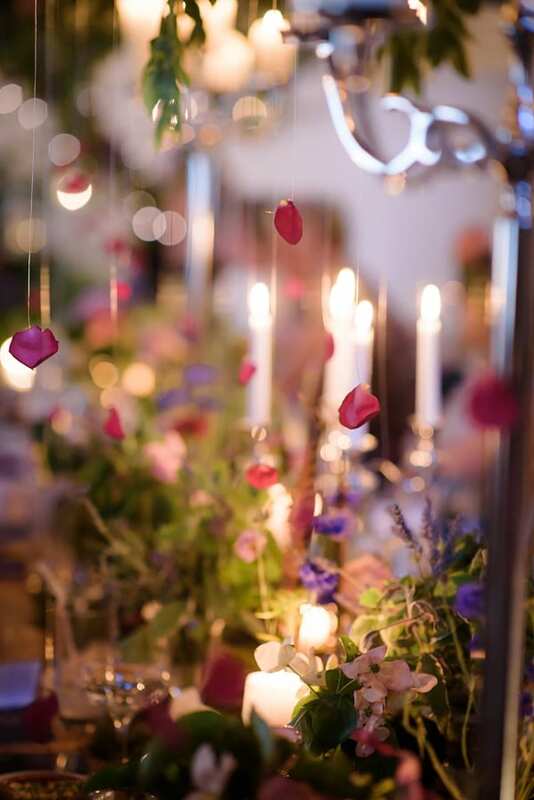 Let’s start off this week with beautiful photographs of ‘Some Enchanted Evening’, a recent event organised by florist Jay Archer. 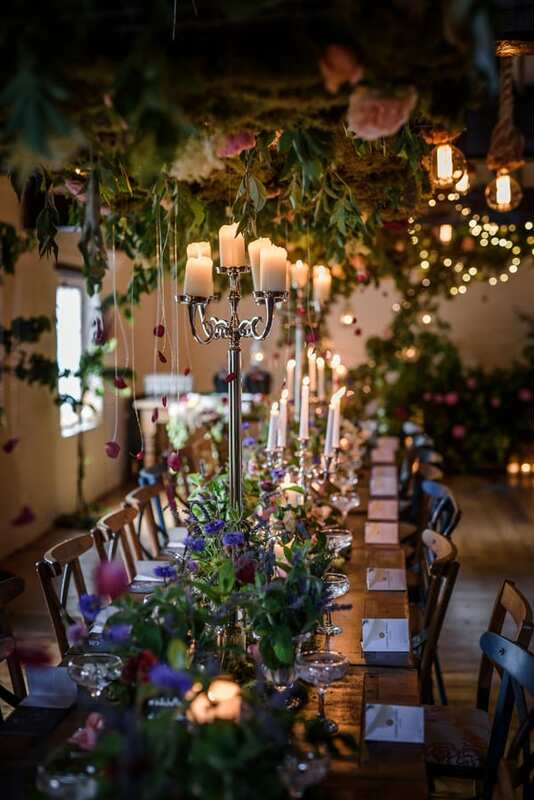 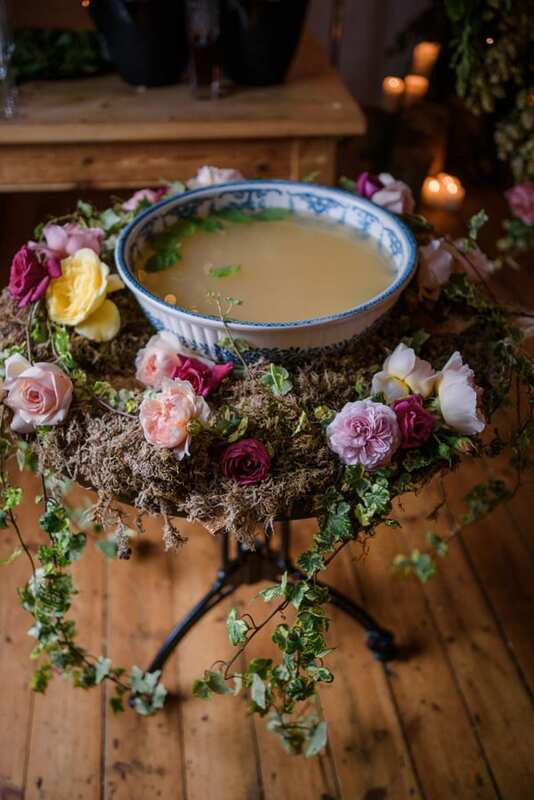 To celebrate British Flowers Week, Jay had arranged an evening of blooms and botanical cocktails at Winchester’s River Cottage Canteen. 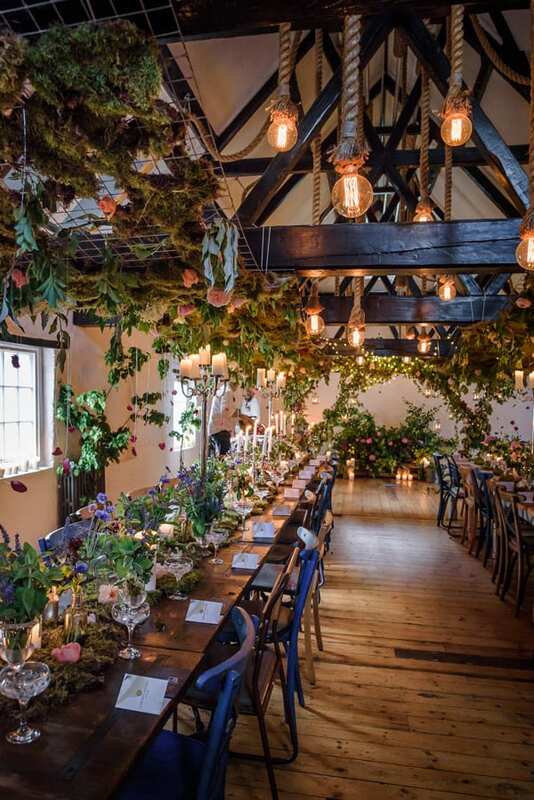 The event was held in association with Winchester based Cabinet Rooms, a food and drink events company owned by Gary Whiter and Marcus Roe. 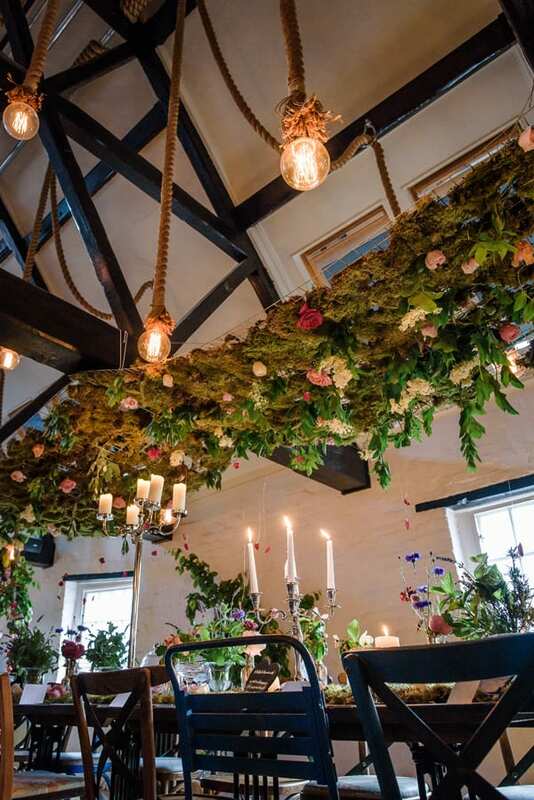 Nestled under a canopy of moss and English roses sponsored by Hampshire growers The Real Flower Company, Jay spoke about British flowers, where to buy and how to grow them, seasonal varieties and tips on foraging, while Gary and Marcus served three of their cocktail creations. 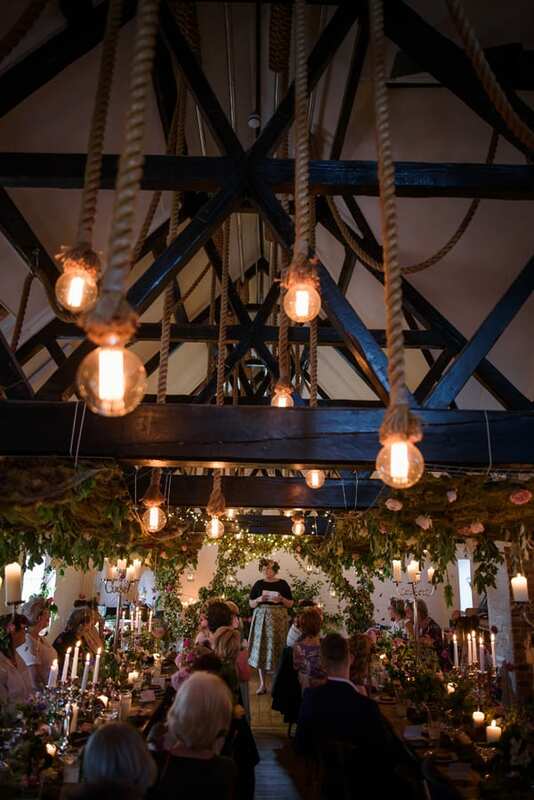 Many congratulations to Jay, Gary and Marcus…the event looked absolutely incredible!